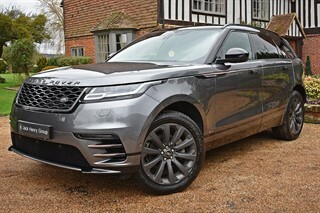 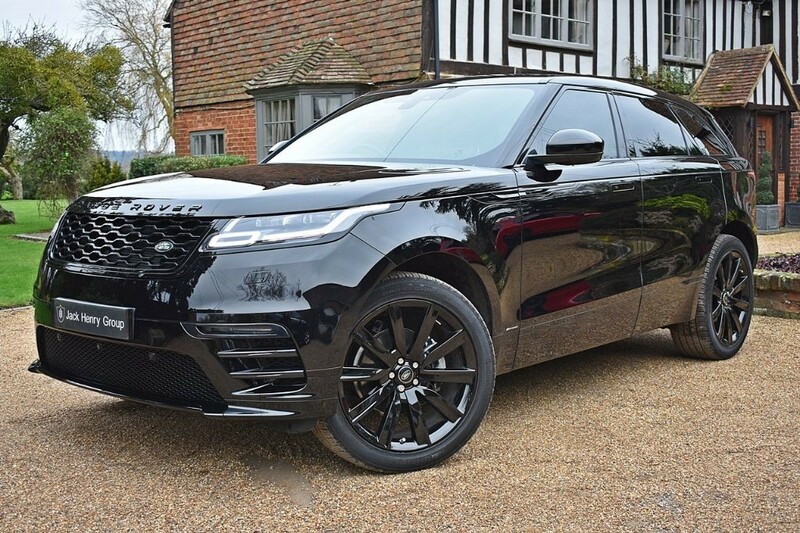 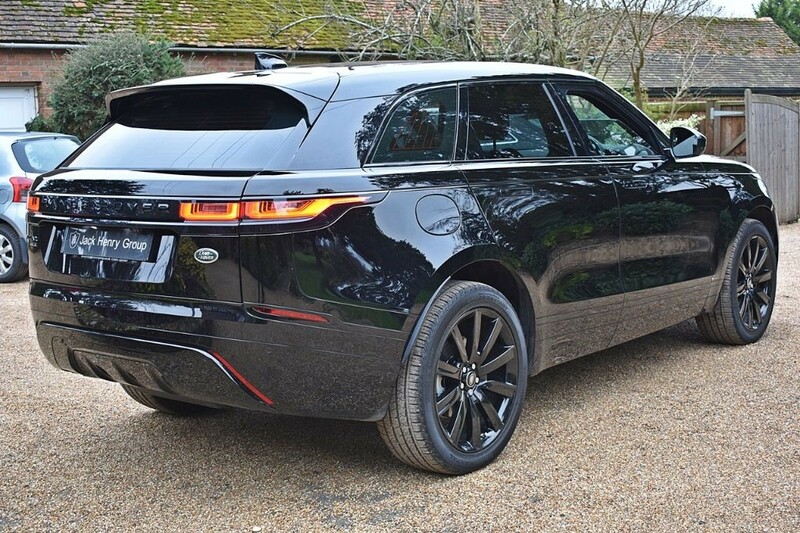 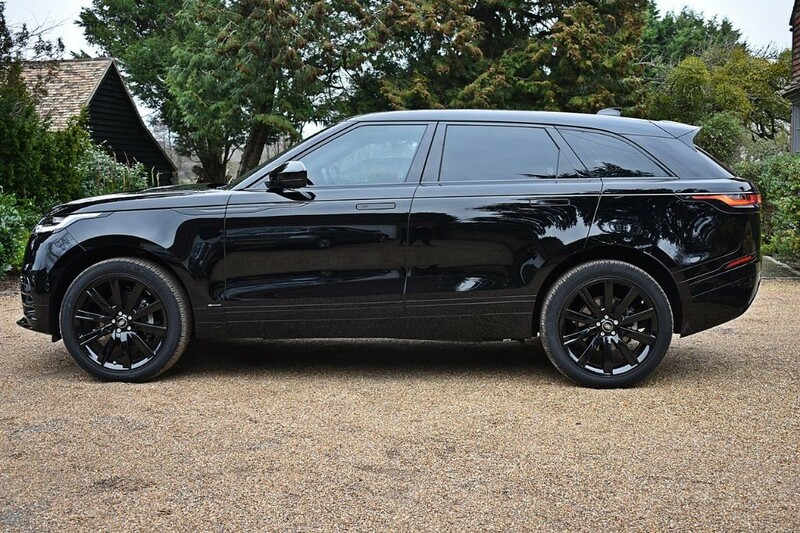 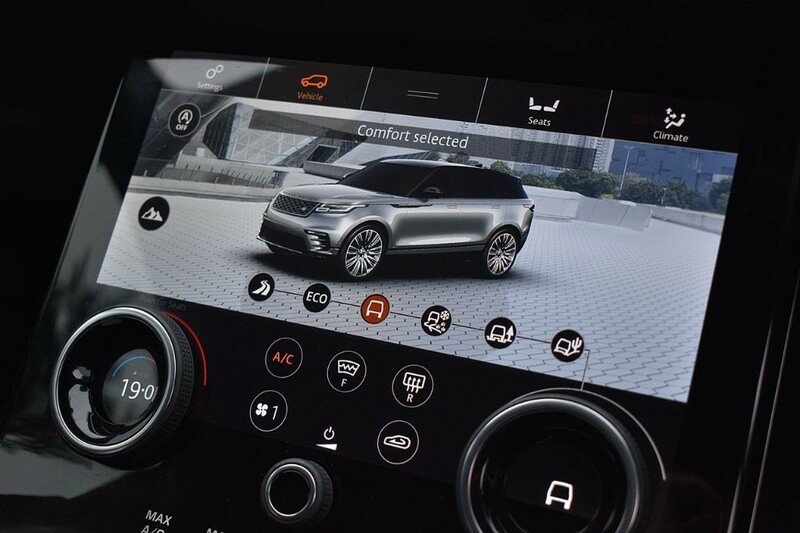 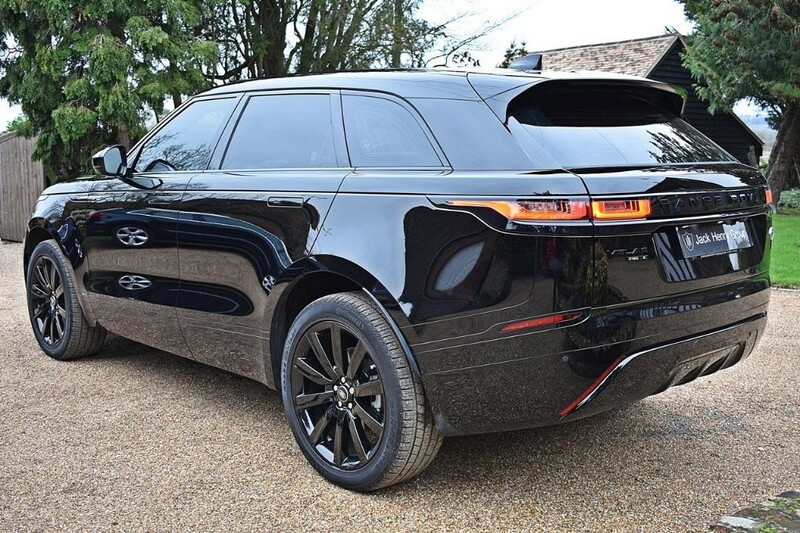 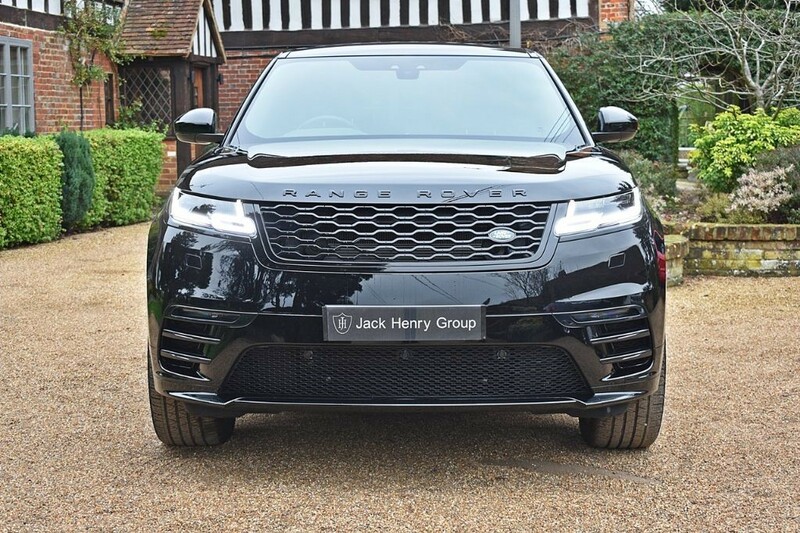 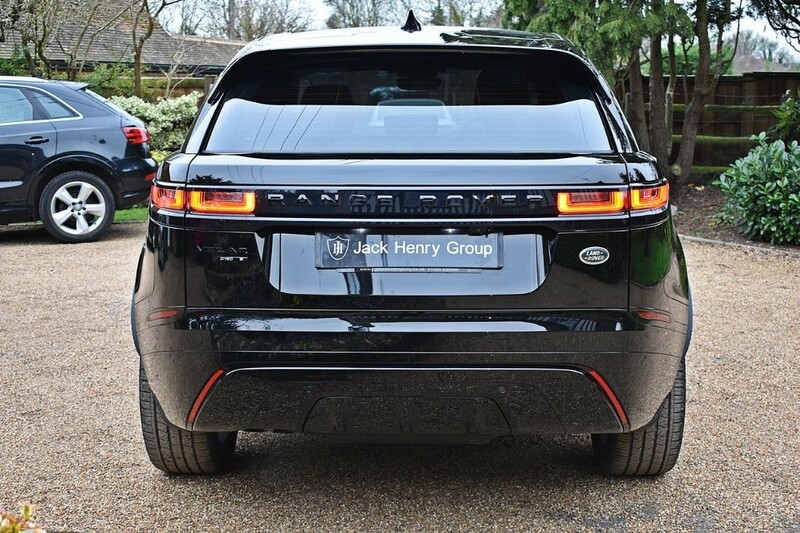 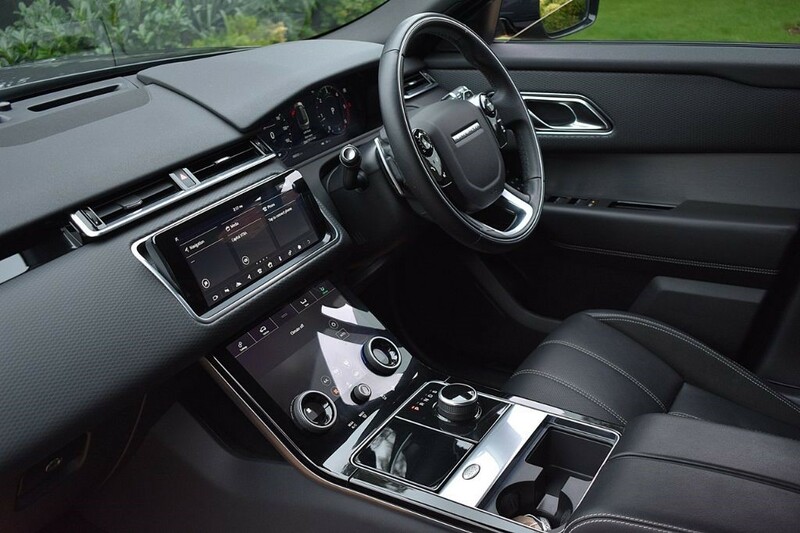 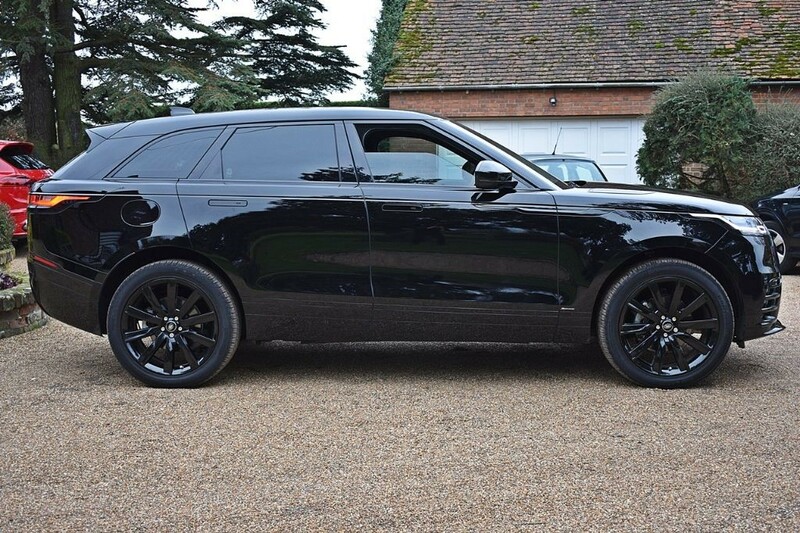 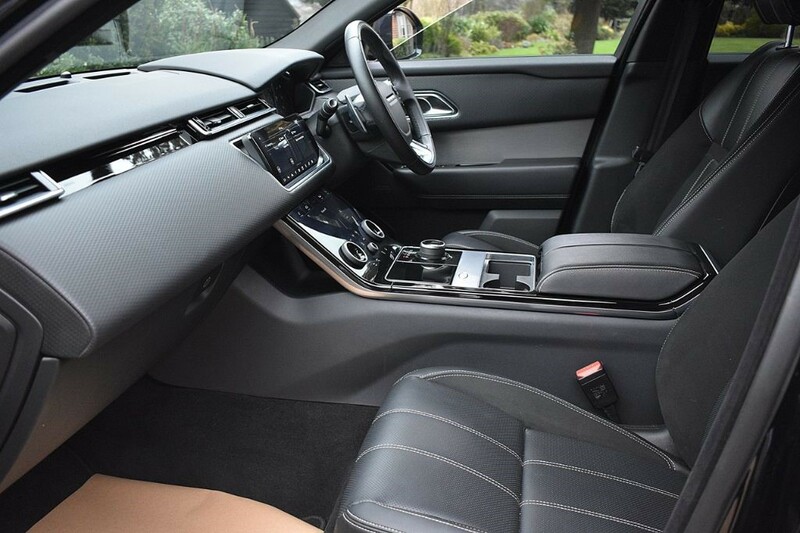 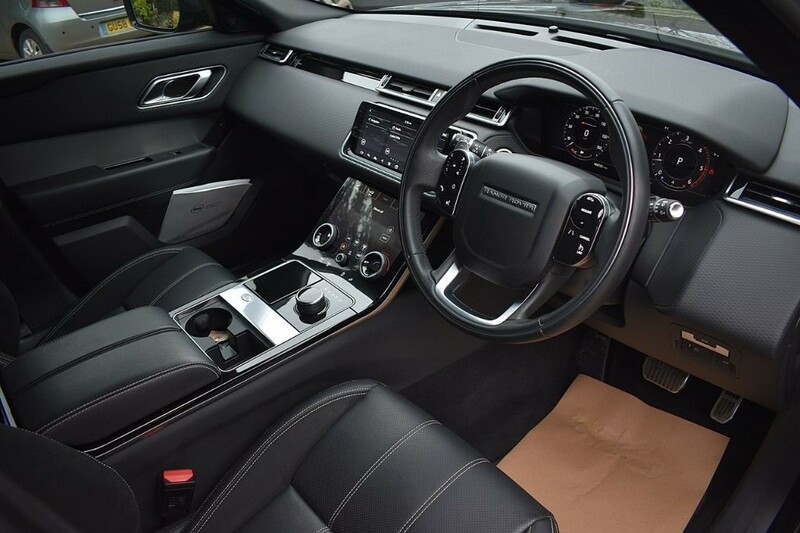 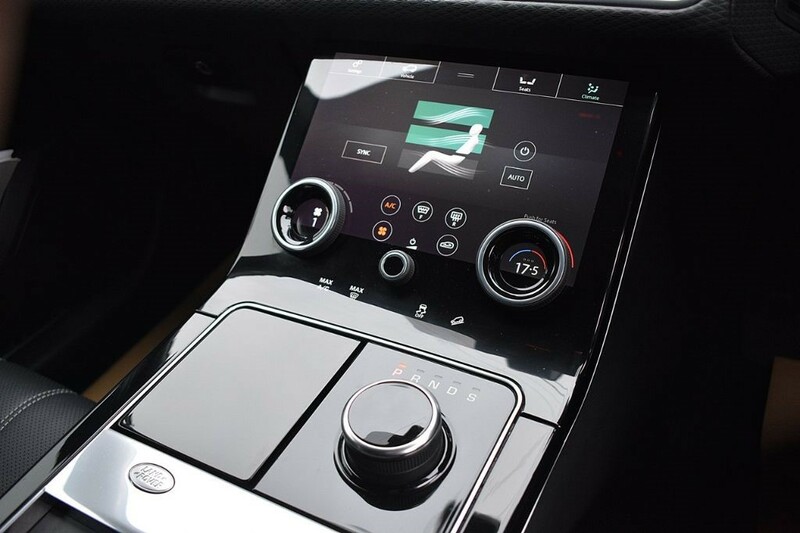 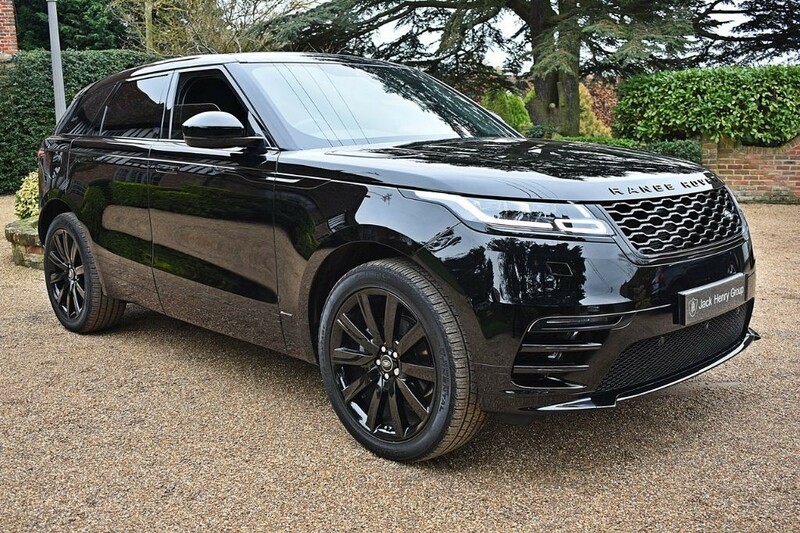 FINANCE OPTIONS AVAILABLE - Jack Henry Group are offering this striking Range Rover Velar finished in Santorini Black, which includes a full exterior black pack together with a part leather/suede interior and a fully documented Land Rover service history. 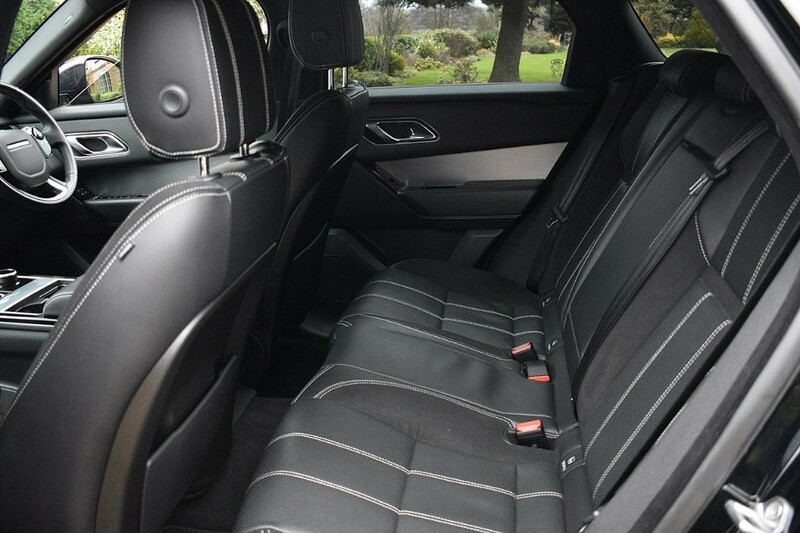 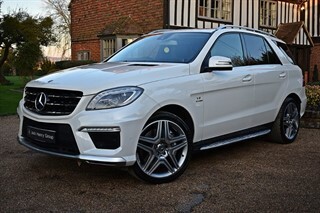 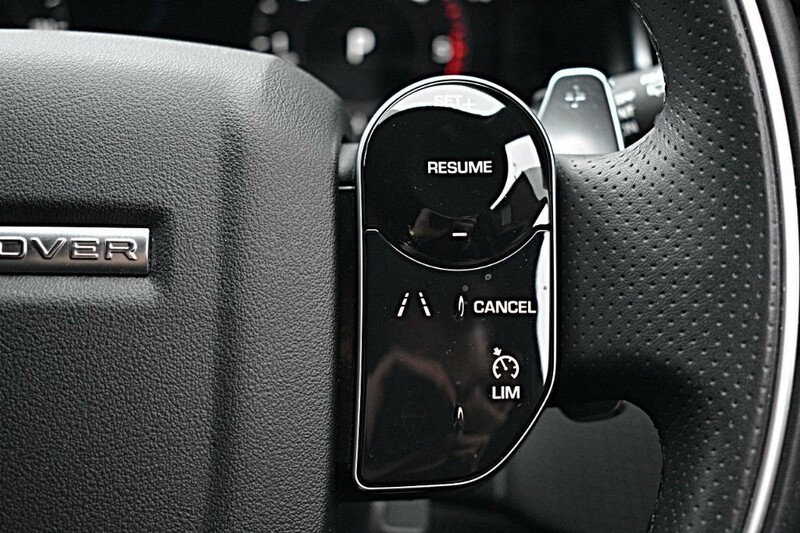 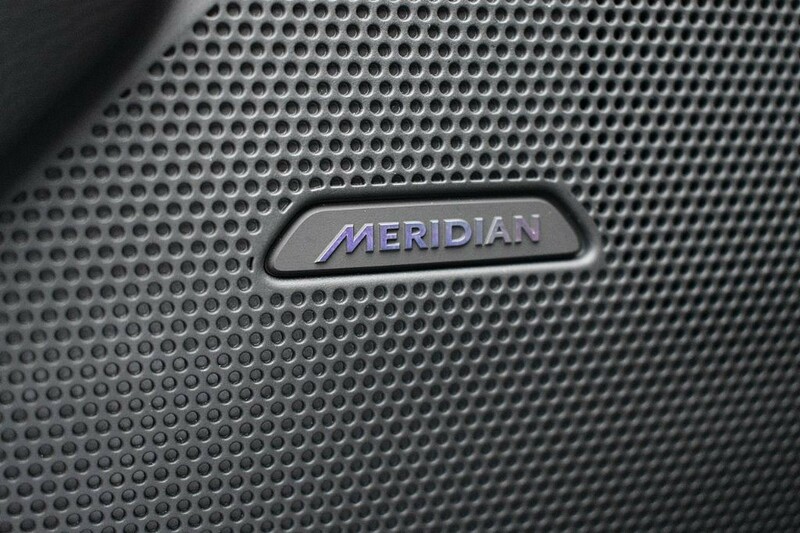 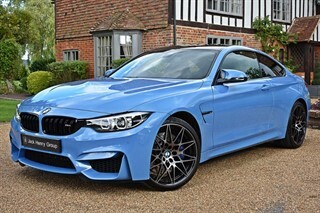 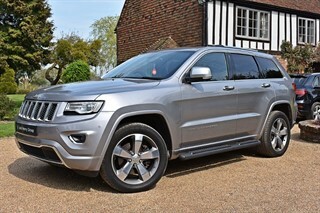 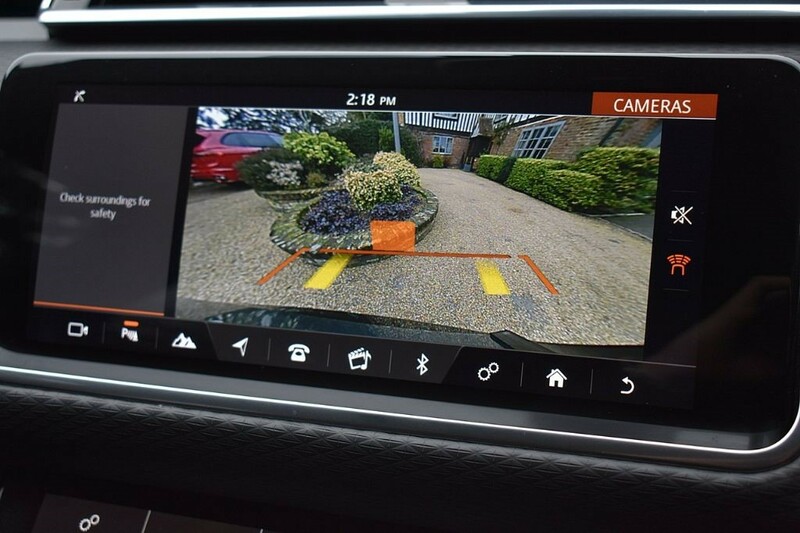 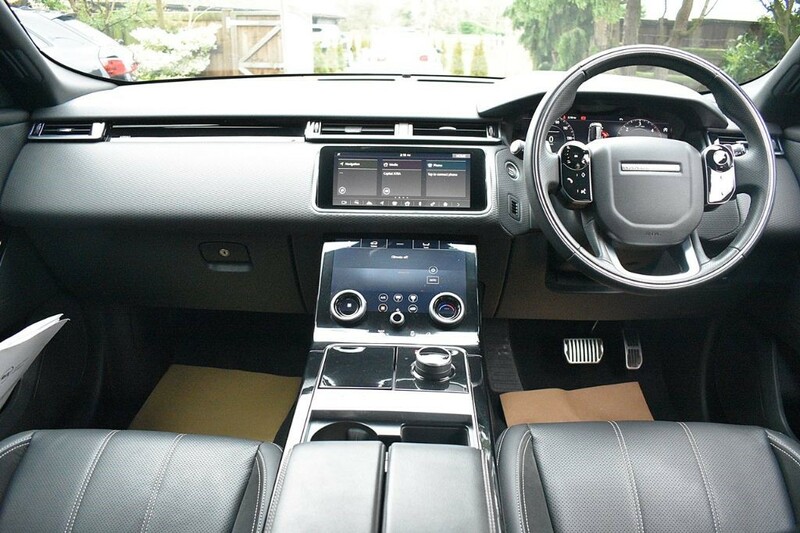 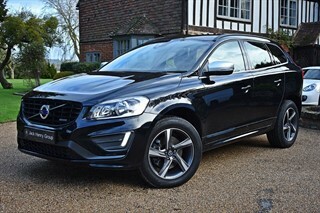 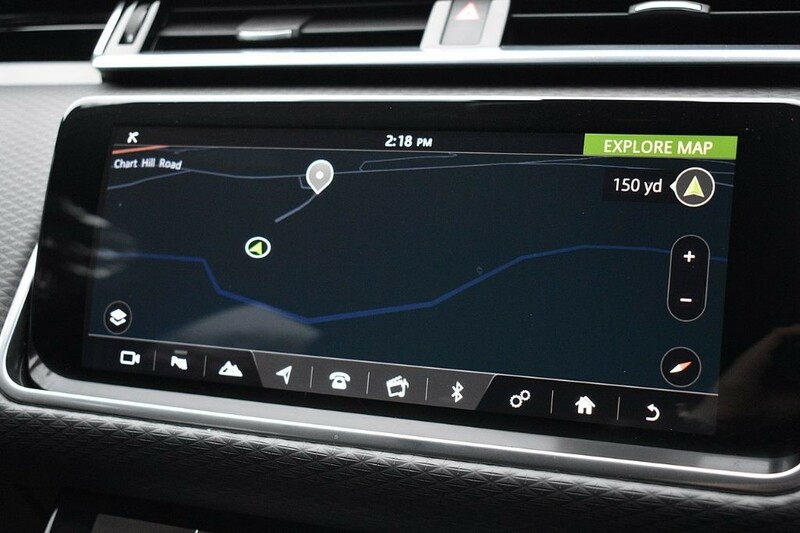 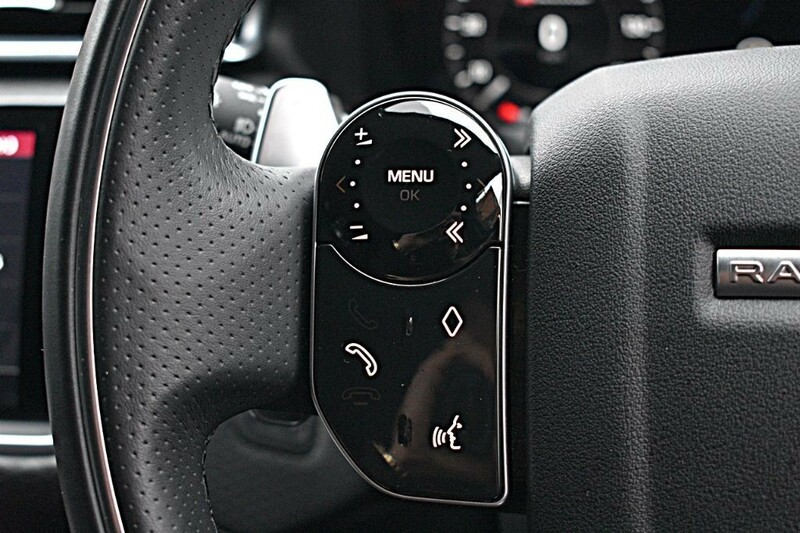 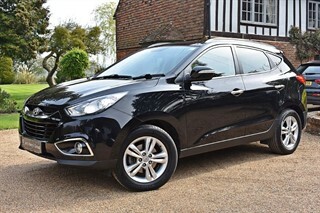 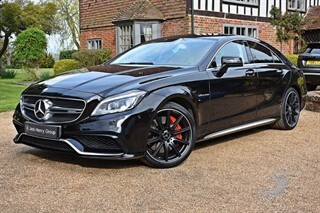 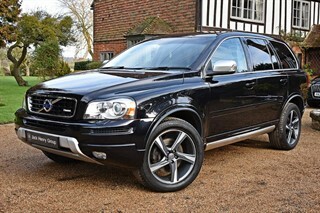 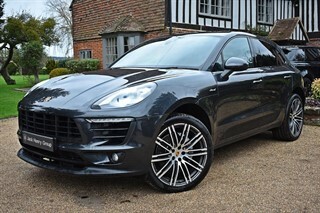 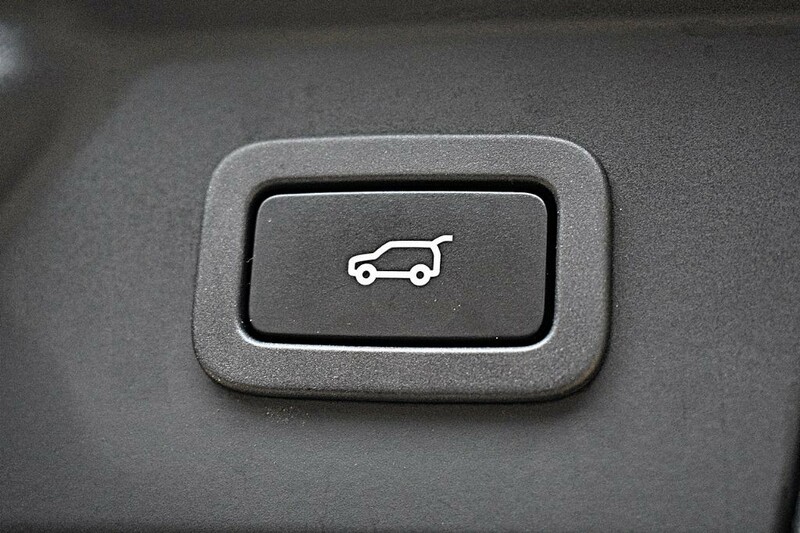 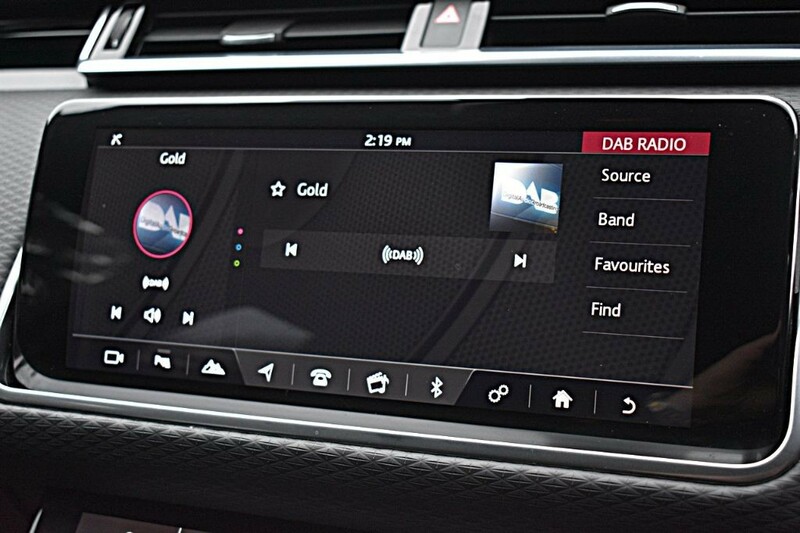 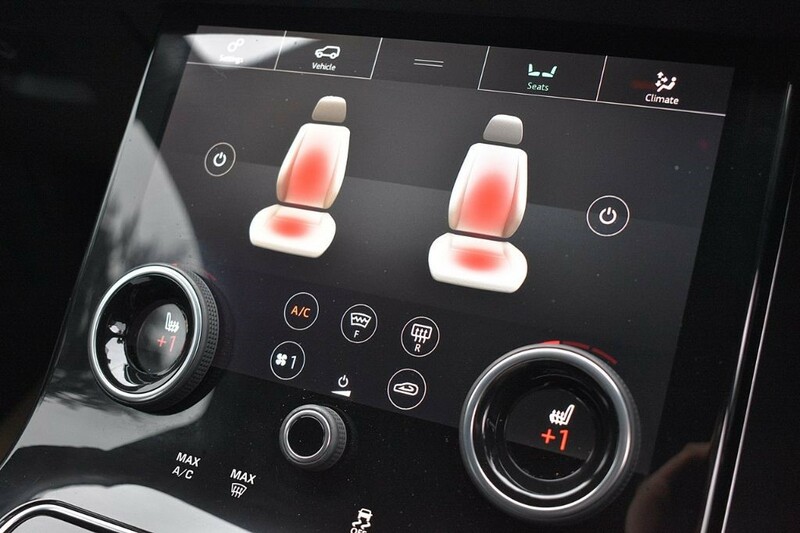 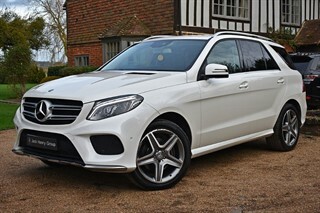 It carries a superb specification, which features a number of optional extras such as 21 inch Gloss Black Alloy Wheels (£2075), Santorini Black Exterior (£725), Configurable Ambient Interior Lighting (£205), Full Black Pack (£620), Privacy Glass (£390) and Front & Rear Parking Sensors (£260), Satellite Navigation and Rear View Camera. 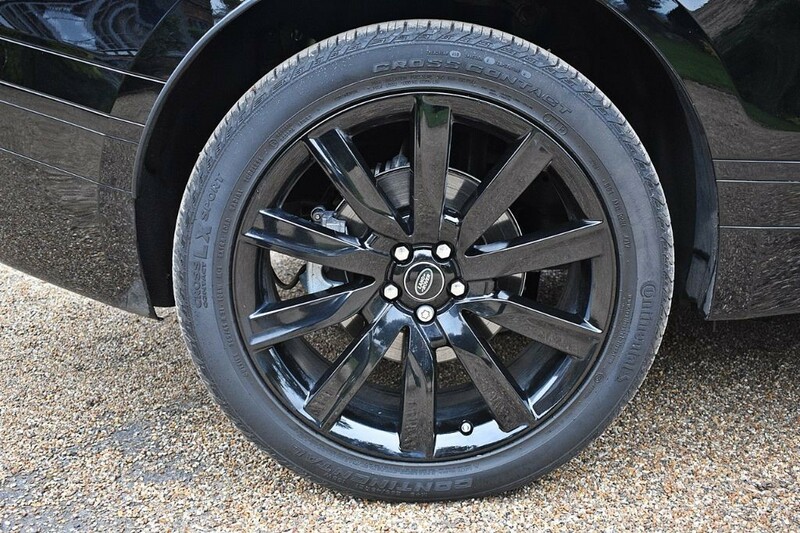 Alloy Wheels-21in 10 Spoke 1033 w. Gloss Black F.